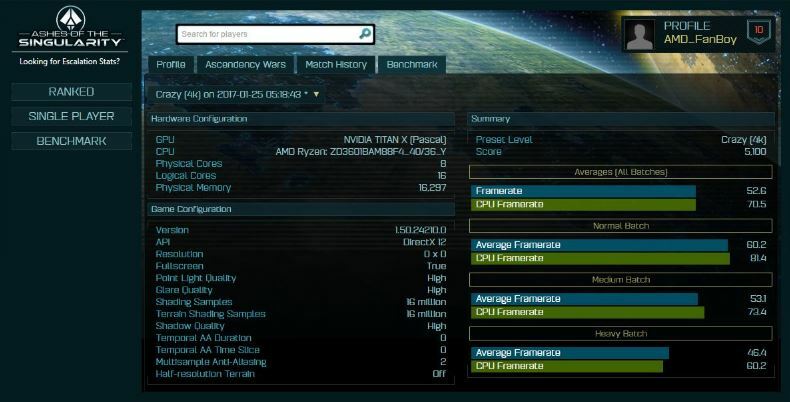 Ahead of March launch, AMD Ryzen Ashes Of The Singularity (AOTS) benchmark images have leaked online. The results were posted on AOTS database and removed immediately, but not before some clever guys managed to get hold of the images. The AOTS benchmark images of Ryzen sample clocked at 3.6GHz and 4.0GHz Turbo could point at the latest revisions of Ryzen. 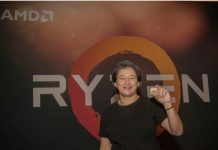 The ES samples seen before are now not common – the new brand of Ryzen samples with prefix “ZD” are doing rounds on the internet. While the benchmark image itself has been taken down, PCShopping Forums managed to take a screenshot of the same. 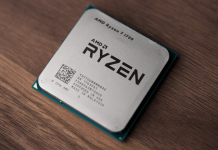 AMD Ryzen benchmark (image courtesy: PC Shopping)The AMD Ryzen AOTS benchmark results probably relate to 3.6GHz clocking and 4.0GHz turbo, 8-core, 16 thread variant with Hyper-Threading enabled. According to wccftech, the GPU used was a Titan-X indicating the leak does not stem from AMD labs but rather from a third party reviewer. 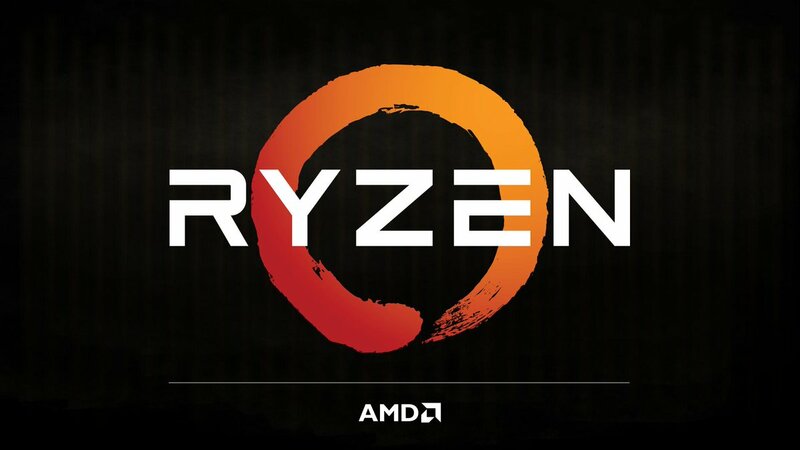 As we reported earlier, there was a teaser by CPCHarware about a 5GHz overclocking with Ryzen 8-core processor. 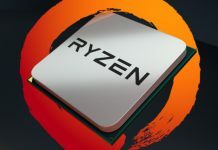 Although it later came to light that the overclocking was for single-core, it did reveal one important fact – that Ryzen can actually overclock! The primary hurdle for all core overclocking came not from the processor but from electromigration effects and motherboard quality. The quality of motherboard prevented from achieving a stable overclock. Anything beyond the max frequency the chip is designed to function at causes unexpected electromigration issues. The overclocking testing was probably done on a motherboard not good enough to sustain a stable overclocking on all cores. But it does mean that if a single-core can hit 5GHz on air, with high-end coolers, all cores can be overclocked to 4.0GHz. With Intel 10nm Cannonlake shipping in Q4 2017 and AMD releasing Ryzen in March, it’s interesting to see how the computing landscape changes. 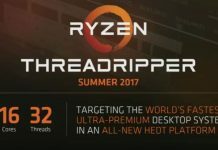 AMD Ryzen 9 Threadripper 1998X & 1998 Get Early Listing; Powerful CPUs With 16 Cores/32 Threads To Prompt Intel A Reality Check? 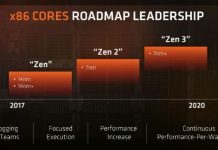 AMD Ryzen Yields Above 80%; Average Selling Price Of Naples SKUs To Drop?